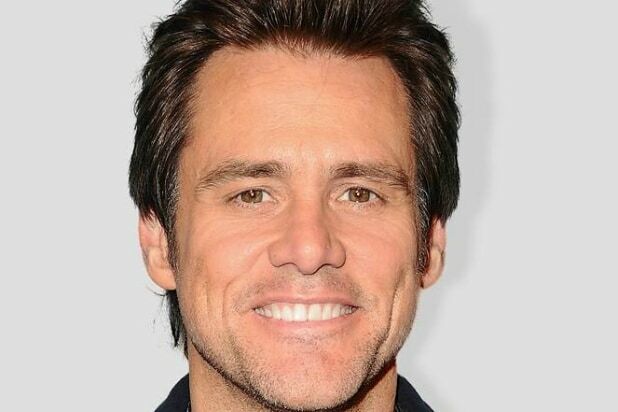 Way to hit the nail on the, um, head, Jim Carrey. Carrey once again put his artistic talents to use hammering on Donald Trump on Sunday night, depicting what he described as “Christianity, Trump style” in his latest work. Carrey’s piece portrayed Trump crucifying a person, presumably the King of Kings, hammering a nail into a hand and affixing it to a board. Carrey also included a link to the voter registration site vote.gov. 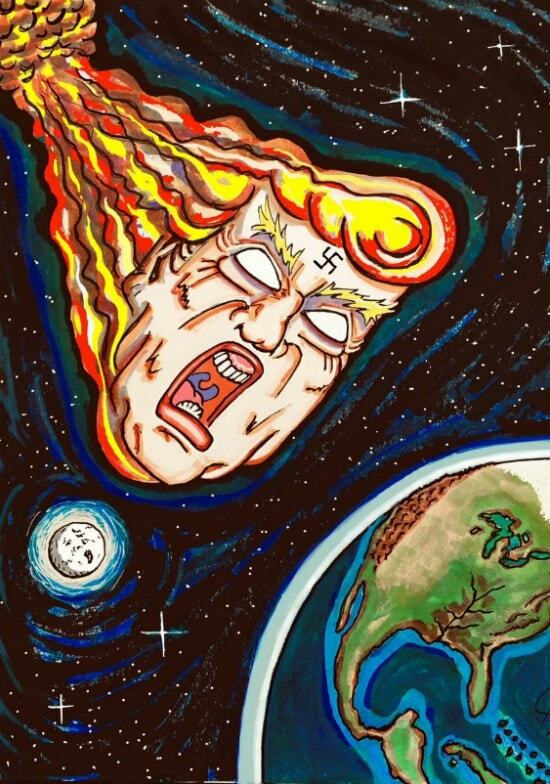 Carrey has practically made a second career out of thumping Trump with his artwork, but we’re guessing this one will make the president particularly cross.